Germany, Netherlands, France and Spain are just a handful of European destinations that Linkline regularly send freight to. 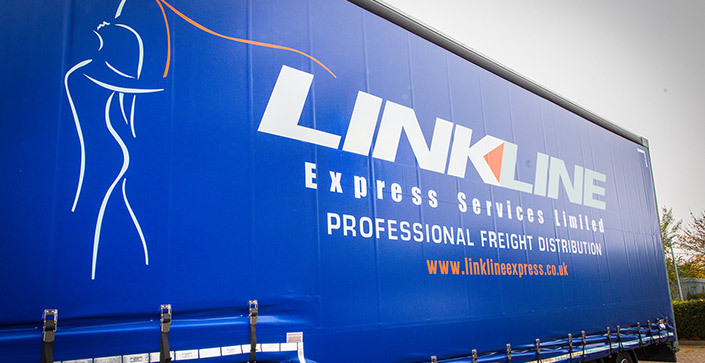 Ranging from single pallet consignments, through to full dedicated movements – Linkline can offer your business a robust & comprehensive service to all major countries within the EU. 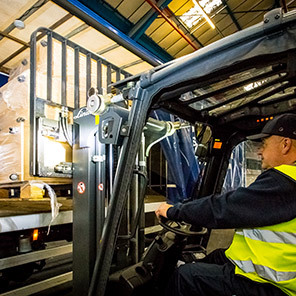 Consignments are tracked and traced for added peace of mind – and handled expertly throughout the delivery cycle.